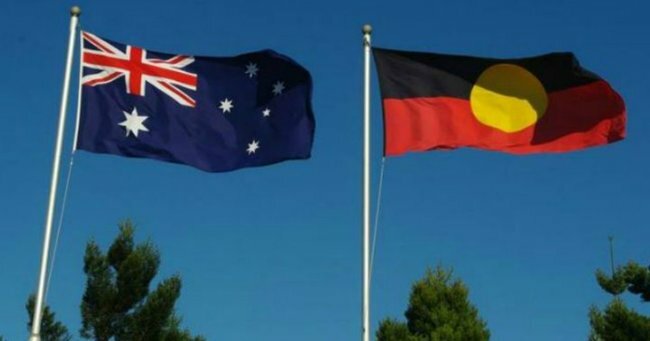 Australia claims second place in UN Human Development Report. The second best country in the world for its quality of life according to the 2015 UN Human Development report. Pipped to the first place post by Norway, again, their 12th year in a row at the top spot – those cheeky Vikings. 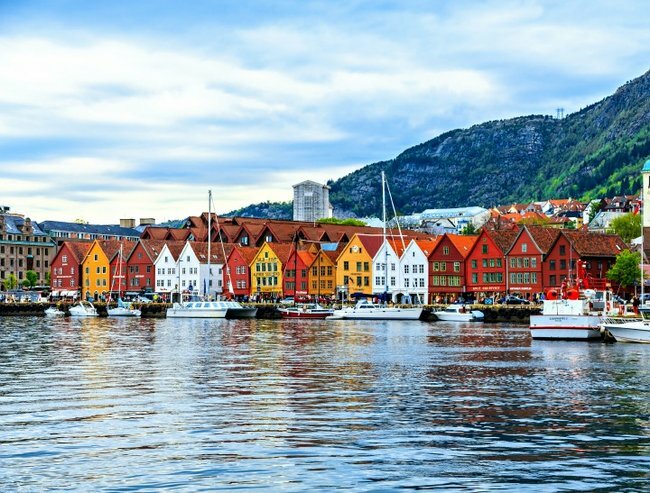 The beautiful country of Norway has topped the list for the 12th year running. The data crunched of 188 countries looked at life expectancy at birth, average years of schooling and gross national income and gave us the solid score of 0.935 out of one. Australians can expect to live to 82.5 years of age, go to school for 13 years and earn an average a gross income of $58,618 a year. However, the report highlighted our significant pay inequality with Australian men earning $23,893 more than Australian women a year. There are few surprises which countries make it into the top 10. It’s a list of lucky countries and it’s worth reminding ourselves, especially at this time of year, we are blessed to call Australia home. We asked some Aussie celebs what being Australian means to them (post continues after video). We are one of the lucky ones. For the most part we’re living a long time, developing our skills and learning, and we’re able to earn a good salary. And while our country’s beauty is not currently taken into consideration in this report, our island home (thank you, Christine Anu) is spectacular. At the same time it’s a good opportunity to be mindful of how we have a long way to go on a whole lot of issues. There are many Australians who don’t experience the benefit of the high average scores with which we’re measured. We know the life expectancy for Indigenous Australians is far lower than the 82 years on our report card. Let’s not be smug and complacent with our result. No one likes the kids in the top of the class who’s a bit of a spoilt brat. We should strive ahead and use this report card as an index with which all Australians should feel closer to the average and then next year we can race Norway to first place. Do you think Australia deserves the runner-up spot?